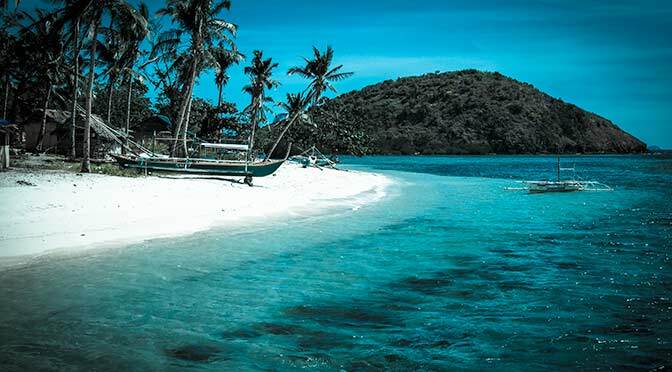 Through a friend we were told of an epic journey called Tao Philippines. 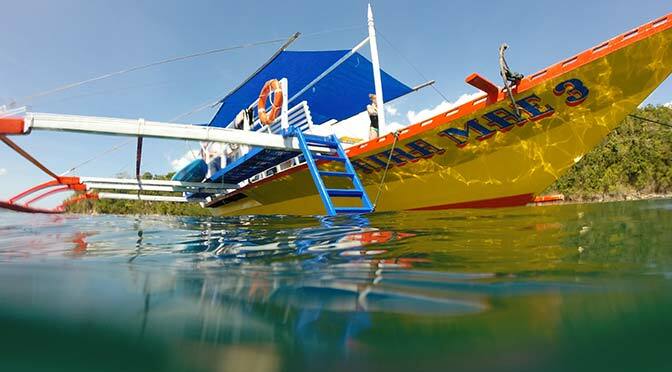 The Tao expedition is an adventure through the Palawan islands of the Philippines on a banka boat. It is not a typical all-inclusive beach vacation, a wait-on-you-hand-and-foot resort, or a massive overcrowded cruise ship.